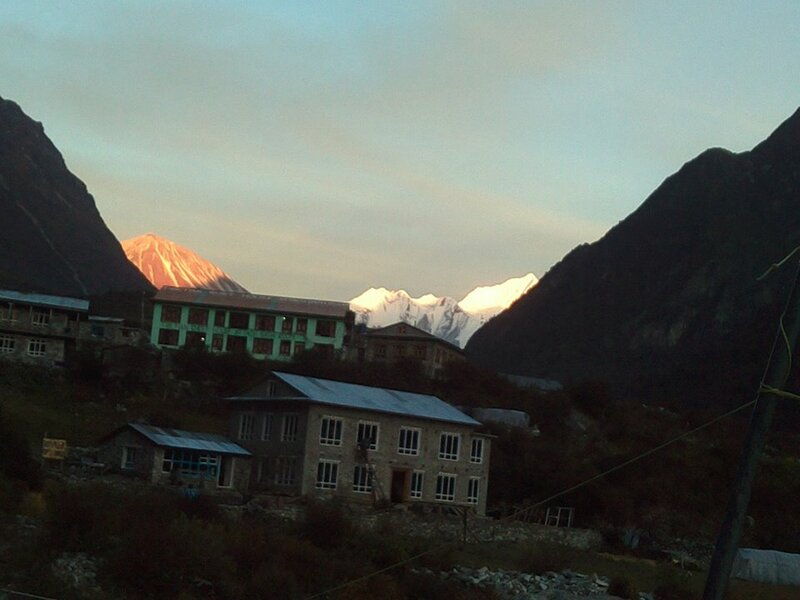 The Langtang National Park is located north of the Kathmandu valley, sharing a border with Tibet. It was recognized as Nepal’s first Himalayan national park in 1971, although the official establishment of the park was not until 1976. It is a nature paradise highly regarded for its flora and fauna, snow-capped mountains and pine forests. The region is mostly inhabited by the Tamangs, the indigenous people whose customs and way of life resemble those of Tibet. Although several myths surfaced regarding the origins of the park’s name, the most popular one is that of a lama who discovered the valley after following a runaway yak. Hence the name lang which means “yak” and teng which means “to follow”. Though closer to the Kathmandu valley, this area sees fewer tourists that its mainstream counterparts. Below are the trekking routes in the Langtang Region.